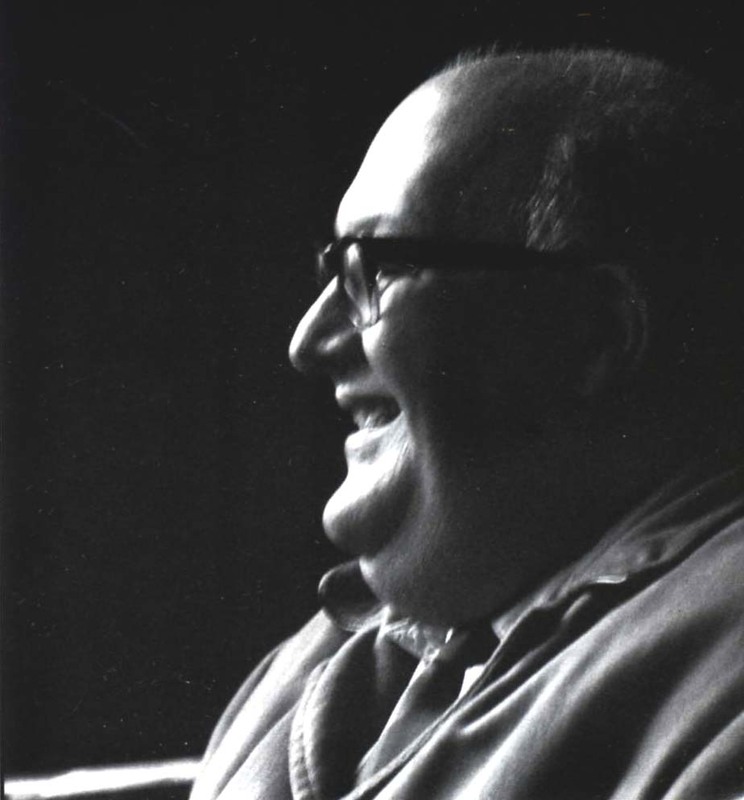 Albert Meltzer (1920–1996) was involved, actively, in class struggles since the age of 15; exceptional for his generation in having been a convinced anarchist from the start, without any family background in such activity. 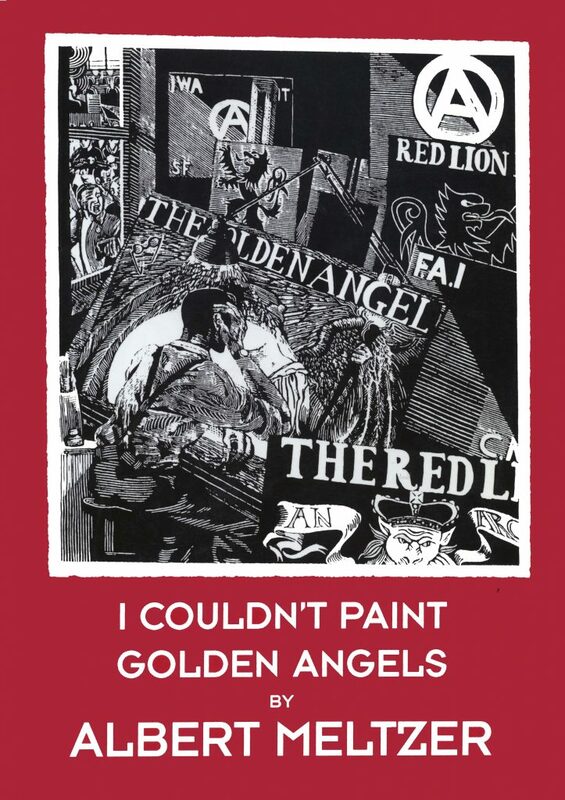 A lively, witty account of sixty years in anarchist activism, and a unique recounting of many struggles otherwise distorted or unrecorded, including the history of the contemporary development of anarchism in Britain and other countries where he was involved, notably Spain. His story tells of many struggles, including for the first time, the Anglo-Spanish cooperation in the postwar anti-Franco resistance and provides interesting sidelights on, amongst others, the printers’ and miners’ strikes, fighting Blackshirts and the battle of Cable Street, the so-called Angry Brigade activities, the Anarchist Black Cross, the Cairo Mutiny and wartime German anti-Nazi resistance, the New Left of the 60s, the rise of squatting—and through individuals as varied as Kenyata, Emma Goldman, George Orwell, Guy Aldred, and Frank Ridley—all of which have crowded out not only his story, but his life too. In spite of the self-effacing sub-title, the life of Albert Meltzer was far from “commonplace”. It is a witty account of the never-ending and tireless struggle — sometimes Herculean, sometimes Schvejkian — against the hydra-headed nonentities who seek to impose their order and their certainties on the universe. Since his schooldays, throughout his working life and in “retirement”, anarchism was the guiding star which fuelled Albert’s thankfully incurable and infectious optimism and faith in the ultimate common sense of humanity. He was a worker, active in trade unionism, a tireless but unpaid editor, a traveller, a public speaker and a challenger of humbug. His character, ideas, good humour (mostly) and generosity of spirit have touched and influenced many people in many lands during the past sixty years. I am grateful to have been one of those links in the chain. Others, some of the many younger people Albert inspired, will undoubtedly be the future torchbearers of anarchism — a vision of a free, just and self-managed society — in the twenty-first century.